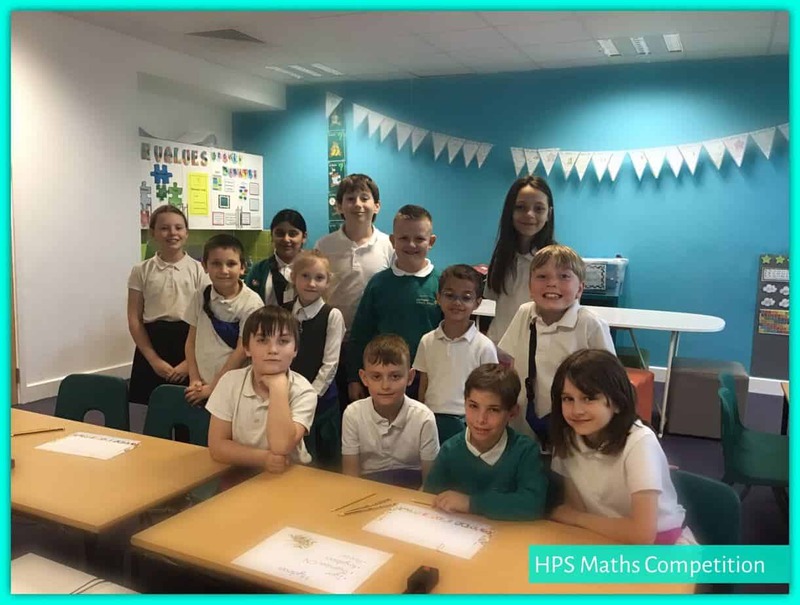 HPS children took part in a maths competition last week with mixed teams from HPS and Thongsley Fields Primary. The team that won was called Dragons and was made up of one Year 3 and one Year 4 from each school.Well done Dragons! Thank you to the HPS Maths Experts Pupil Leadership group who designed and ran the event.